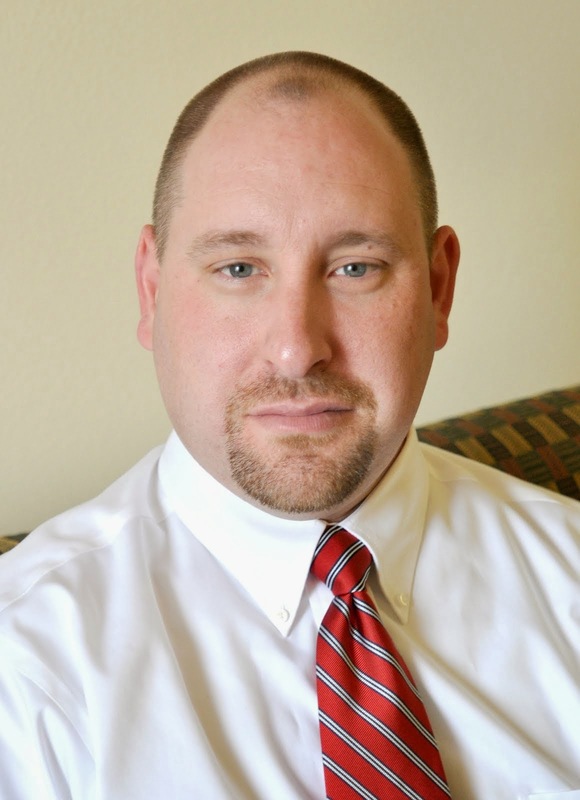 Chris Schenk: Ideas: Do you want a No-Limit Mindset? 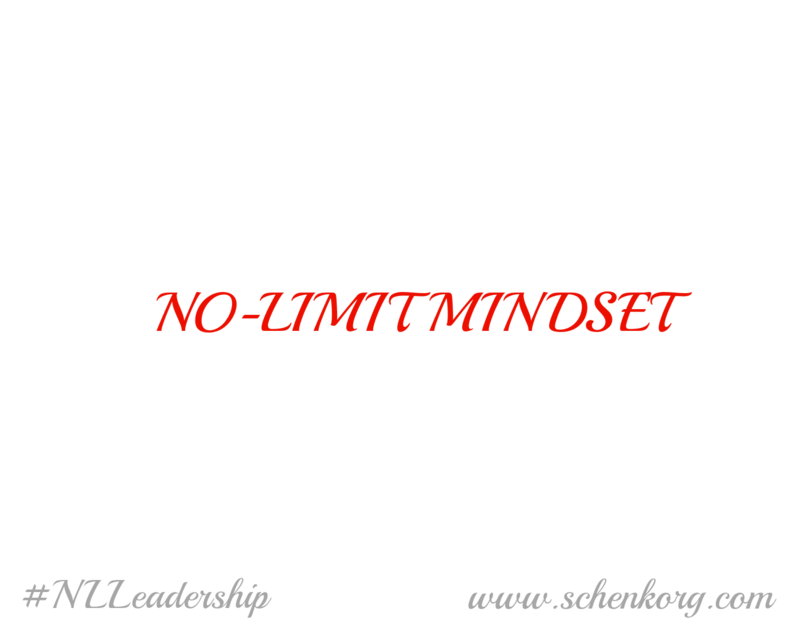 Ideas: Do you want a No-Limit Mindset? Today's Thought is "How to Have a No-Limit Mindset". Rules are for the people who made them. The only thing holding you back from anything is "You". When you get knocked down (as we all do) get right back up and say is that all you've got!! Don't let other's define "You". Don't expect anything from anyone but yourself. When in doubt, Take Action!! Taking Action and Planning will help you destroy your Fears. No one has more "Heart" than you... No One! !